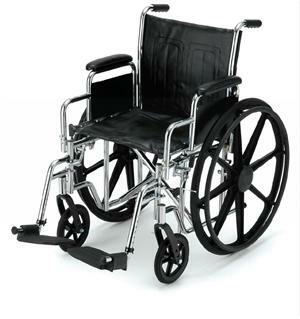 Golden Technologies Lift Chair Rental and Buying Information. 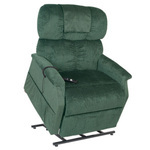 Bradford Medical Supply will respond quickly to help you and your family select the correct Lift Chair. 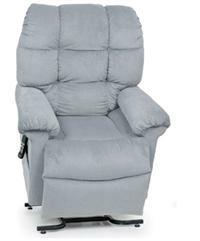 Bradford will help you assess your lift chair requirements and will respond to help you and your family select the lift chair equipment that's right for you. If you have any questions at all, please don't hesitate to contact us toll free at 1 877 580-5757. 4. )Width Between Arms range from 23" to 33"
BMS and Golden Technologies will ensure delivery of the lift chair of your choice to your door in 2 to 4 business days. Bradford Medical Supply will cover the cost of outbound freight from Golden Technologies from anywhere in the country directly to your chosen destination. The buyer has several options for receiving the purchase from Golden Technologies. These options are as follows. The driver will deliver your chair to the curb of your house and you are responsible for getting in your house and set up. The driver will bring the chair inside your house (on the first floor), assemble the unit as required, then remove and dispose of all packing and shipping material. A 1 year service warranty is required for all "white Glove" services.